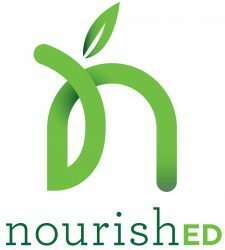 nourishED is the disordered eating division of Nourish Family Nutrition, which is Maryland’s premier source of nutrition counseling since 2009. 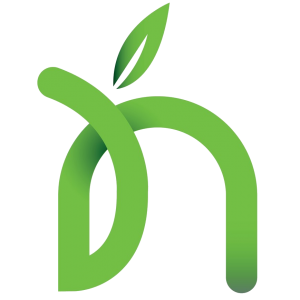 We have a dedicated team of 3 dietitian nutritionists who exclusively work with individuals struggling with any type of eating disorder or disordered eating, and those individuals who desire an intuitive eating and Health At Every Size (HAES) approach. We use a non-diet approach and meet all clients wherever they are on their journey toward health. We offer individual nutrition counseling as well as support groups, seminars and cooking classes.